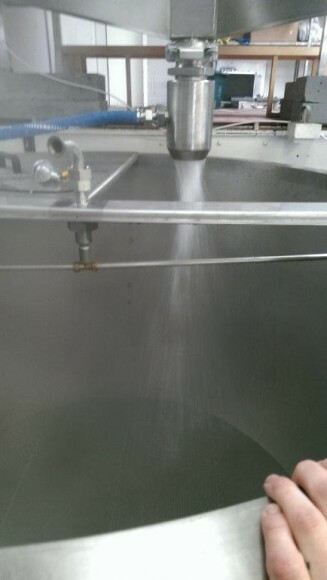 Recently our head brewer JK travelled down to London to help out with new brewery Hammerton’s first brew. 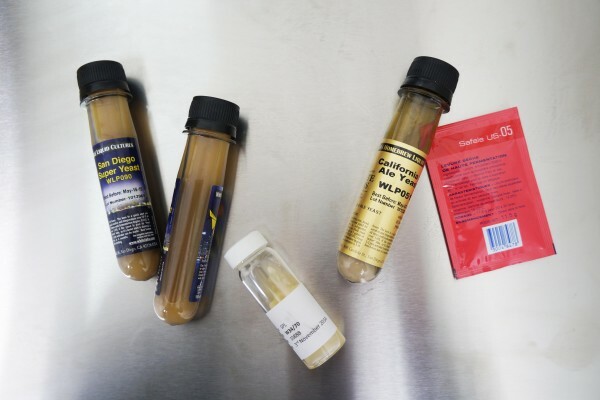 We asked owner/brewer Lee Hammerton some questions about setting up his first brewery. 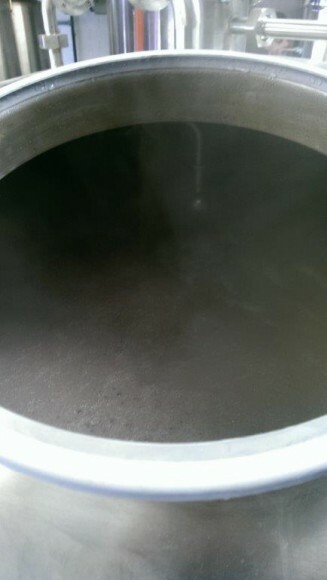 What got you interested in starting your own brewery? 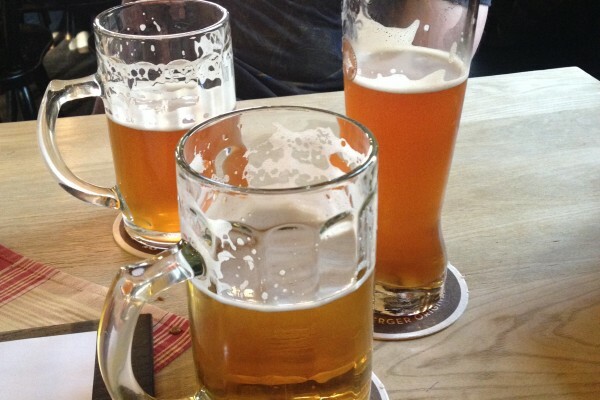 I have always been interested in beer and the process involved in making a good beer. I was fed up with my day job and really couldn’t see myself stuck behind a desk for the rest of my life so started thinking about what else I could do. 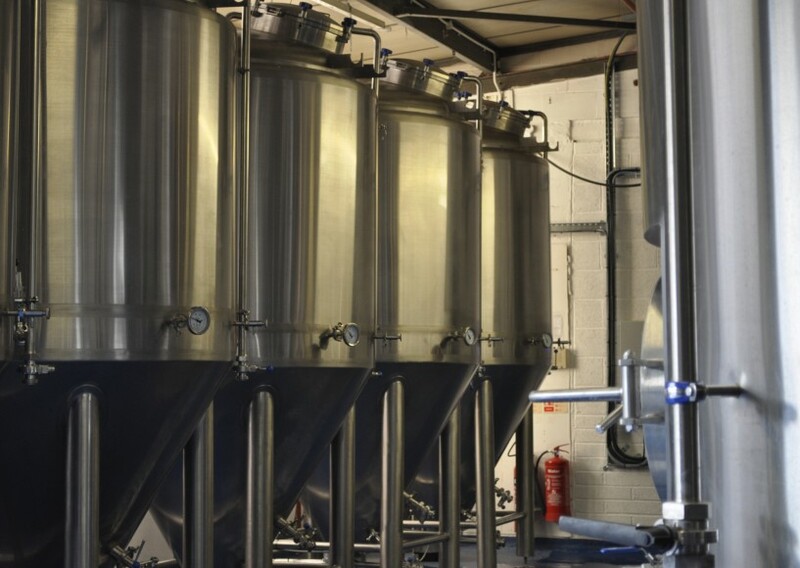 One day I woke up and thought ‘why don’t I start a brewery?’ at first it was a hair brained idea but I started researching the local market in Islington, London. This progressed to writing the business plan and the more I wrote, the more it seemed to become a viable idea, so I just carried on. Then a year and a half later I had a brewery. What would your advice be for people looking to do the same? Research, research, research and don’t get carried away with the romance of owning your own brewery as it’s hard work and there are no easy routes to making a successful brewery. If you are serious about it and considering doing it full time, take the time to write a business plan as it’s the only way you will be able to work out all the costs involved and whether your idea is really viable. Making good beer is key but location is equally important, as without the local infrastructure to support your brewery then you will be fighting a losing battle. Ask as many questions as you can and talk to people in the industry, the craft beer industry is very friendly and people generally will help out where they can. If after you have researched the market thoroughly enough and you still want to start a brewery then go for it. 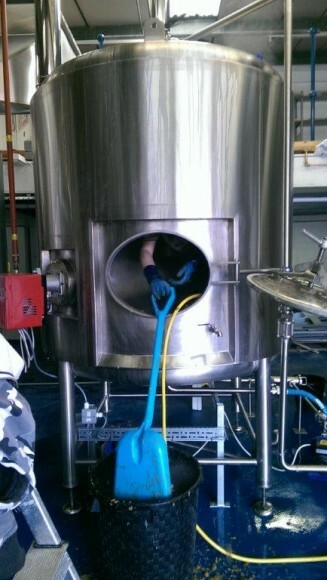 You had a brewday with Port 66’s Head Brewer JK (@kempicus) – How did he help with the first brew? JK was an amazing help and key to the success of our first beer the N7, he designed our recipe and made the effort to come down to London and brew for the very first time on our new brewery. Before the first brew he was always on hand to help either on the phone or via email. 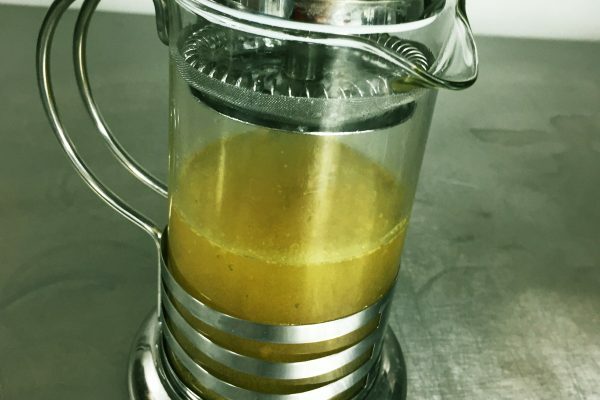 In the first 2 months of brewing the N7 was in 18 pubs around London and this was down to JK’s help to develop a recipe that produced a well-rounded hoppy Pale Ale that people love. His technical and practical knowledge of brewing is outstanding and he’s undoubtedly one of the most knowledgeable brewers in the UK and World. 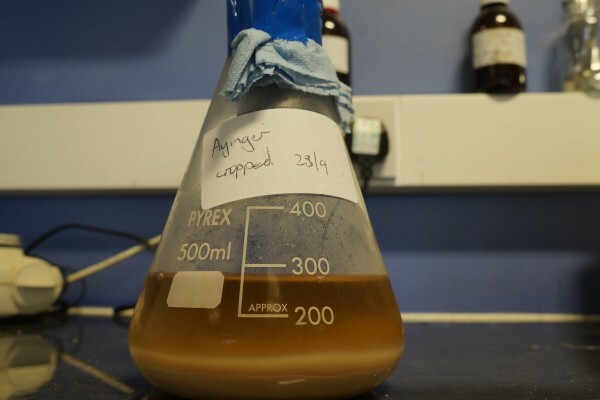 Months on after our first brew he is always on hand to advise when we have a technical question and is always able to suggest a solution to whatever the problem is. 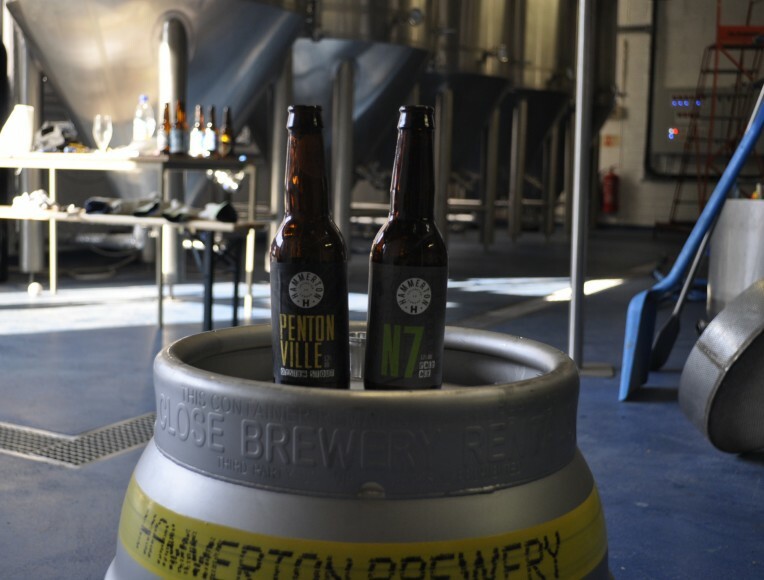 Now that you’ve launched your first three beers, what’s next for Hammerton? 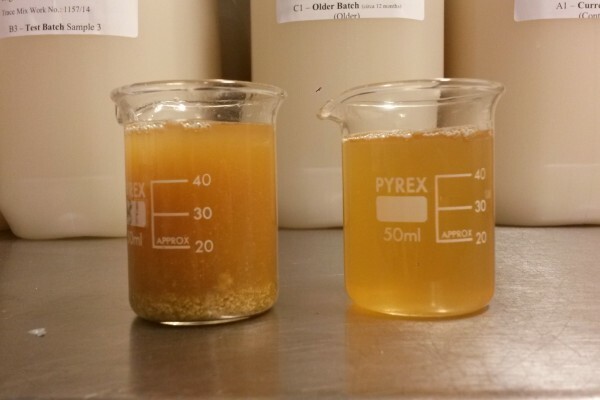 The main thing we want to do is be able to brew our core beers consistently well and not get carried away making too many new beers too quickly. We have already added another beer to the core group, but want to just concentrate on the quality of these four beers, quality is key. Other than that we are looking forward to having our Open Day at the brewery and attending some festivals later in the summer. Then after that we’ll see. Which British breweries and beers (other than your own) are you most impressed with? I have always admired Thornbridge for the amount of beers they produce well, and the consistency achieved in their beers. Also as with a lot of people I am impressed with the quality of The Kernel’s beers and how they still concentrate on quality over profit margins. Magic Rock are also undoubtedly one of the greats in the UK. If you could do a collaboration brew with any brewery in the world who would it be? Maybe ‘De Dochter van de Korenaar’ I love their peated whisky cask aged stout and they are based in a really interesting part of the world, Baarle-Hertog, which has parts of its territory governed by the Netherlands even though it is geographically located in Belgium. 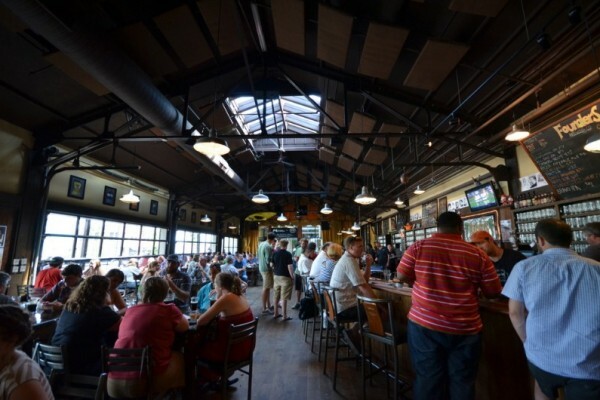 What was the biggest challenge in setting up a brewery from scratch? And what would you do differently if you could go back? It’s difficult to pin point exactly what was the biggest challenge of building a brewery as being honest most of it wasn’t easy. Maybe deciding on the equipment to buy was one of the biggest challenges. The reason being it is such a variable scale as you can spend just thousands, to tens of thousands, to hundreds of thousands and it’s difficult to decide where best to spend. 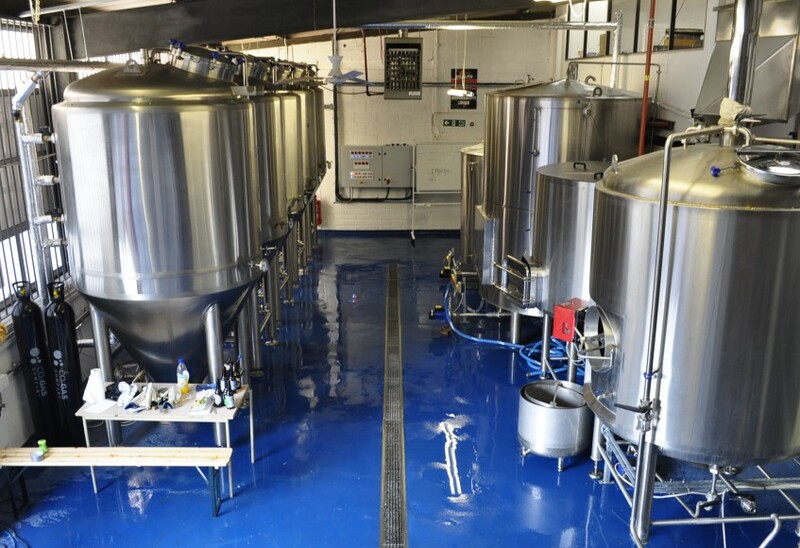 You were the 69th brewery to be added to the London beer guide. Does the amount of local competition worry you? Not at all as my main focus was always going to be on the direct locality of Islington which has such a wealth of restaurants and bars and hopefully enough to support us. London has over 8 million people and the way the craft beer movement is going Londoners are increasingly seeking more interesting and flavourful beers to try and this looks set to continue for a long time. The fact that there are so many other brewers in London only cements what we already knew that Londoners really do like beer a lot. 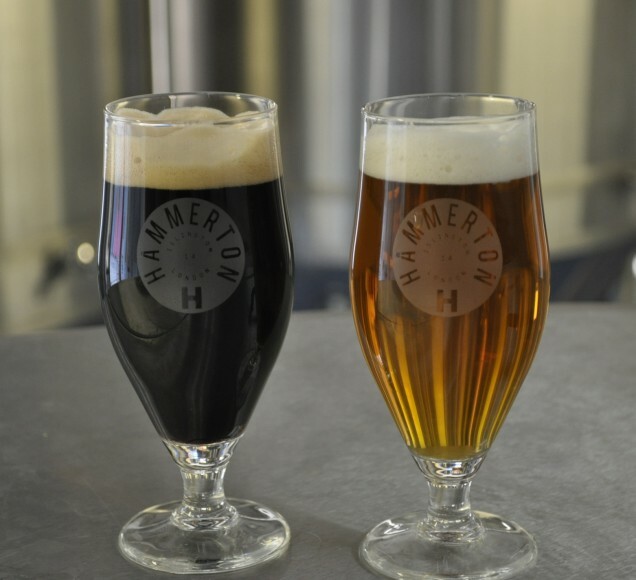 What makes Hammerton’s beers different to those already on the London Beer scene? We are lucky in that we have an interesting brewing heritage, we’ve re-established the old defunct Hammerton Brewery that shut in the 1950’s; as I am a relative of the old brewery this heritage is important to me and is something that I try to bring into the current range by using both modern and traditional brewing techniques in our process. This heritage also influenced our core beer choices, for instance we have the Pentonville our Oyster Stout which is very different from most Stout’s you’ll have tried as we use fresh wild Maldon oysters added to the boil to add a subtle extra complexity to the taste of this stout. 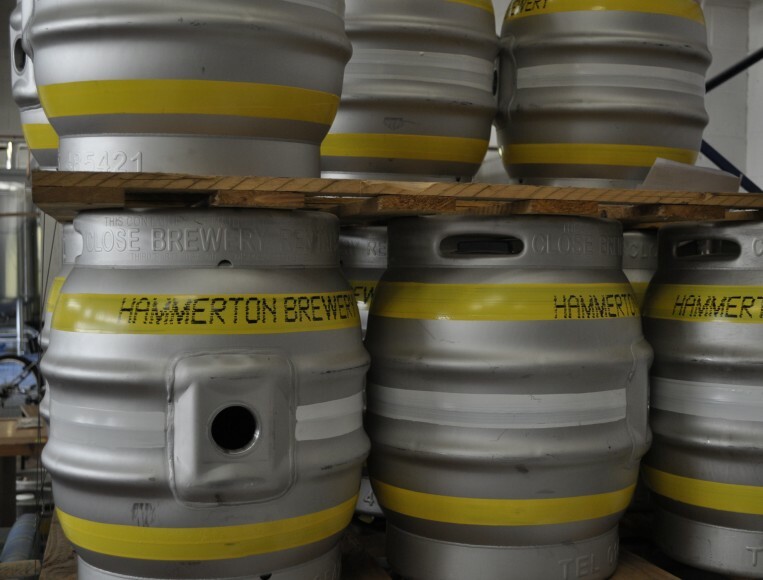 The original Hammerton brewery were the first in the world to brew using real Oysters in 1938. Where can we find your beers? 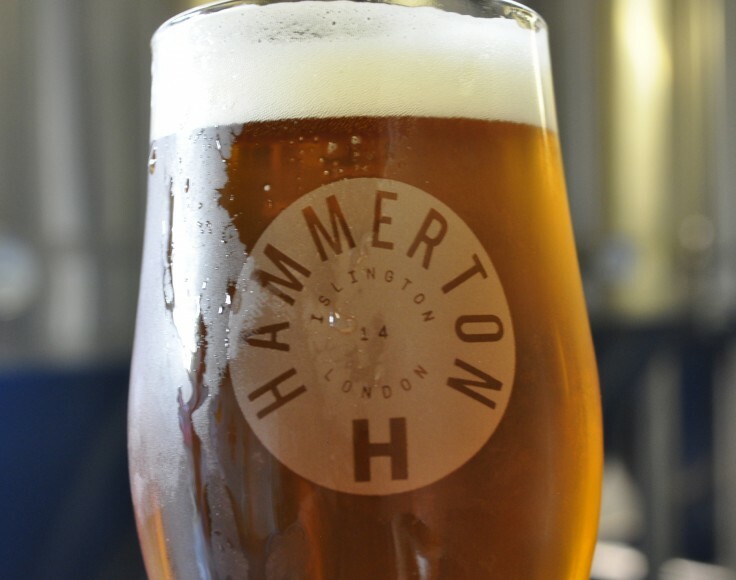 We are in around 20 pubs in Islington and across the capital now, but you can always find a pint of one of our beers in The Taproom, The Islington and The Lexington to name a few. You will soon be able to find our bottles online too in the very near future.